GeoGebra is an interactive geometry, algebra, and calculus application, intended for teachers and students. Most parts of GeoGebra are free software. GeoGebra is written in Java and thus available for multiple platforms. 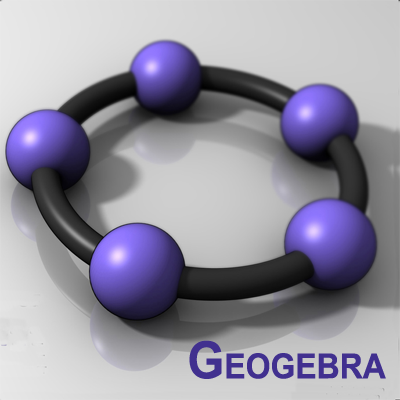 Many parts of GeoGebra have been ported to HTML5 by using the Google Web Toolkit.